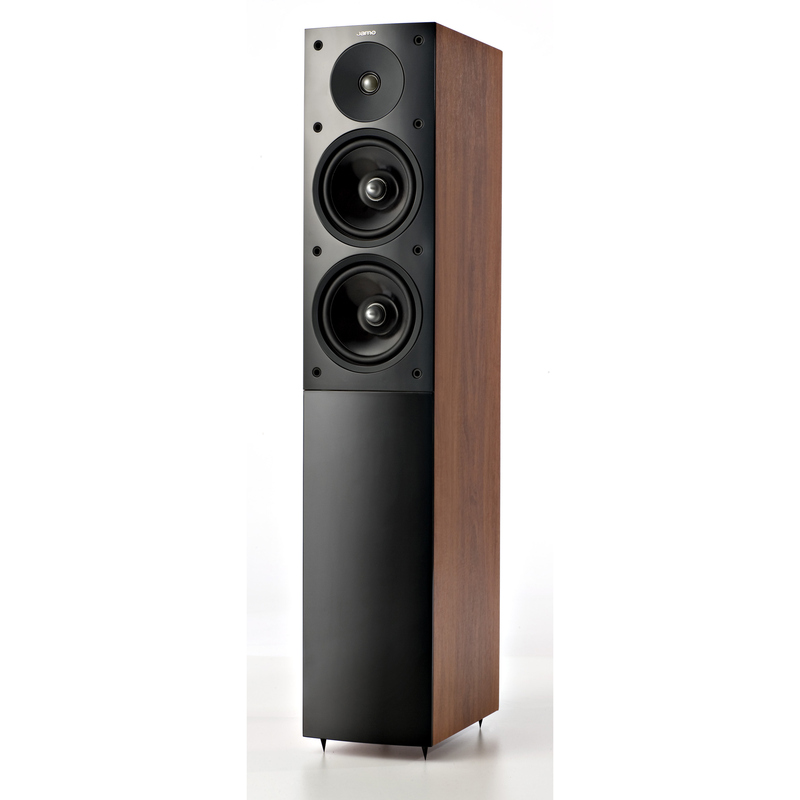 The S 506 has a WaveGuide-coupled 25mm/1in tweeter and two 165mm/61/2in midrange/woofers, which ensure strong clear vocals and instruments as well as powerful well-defined bass. 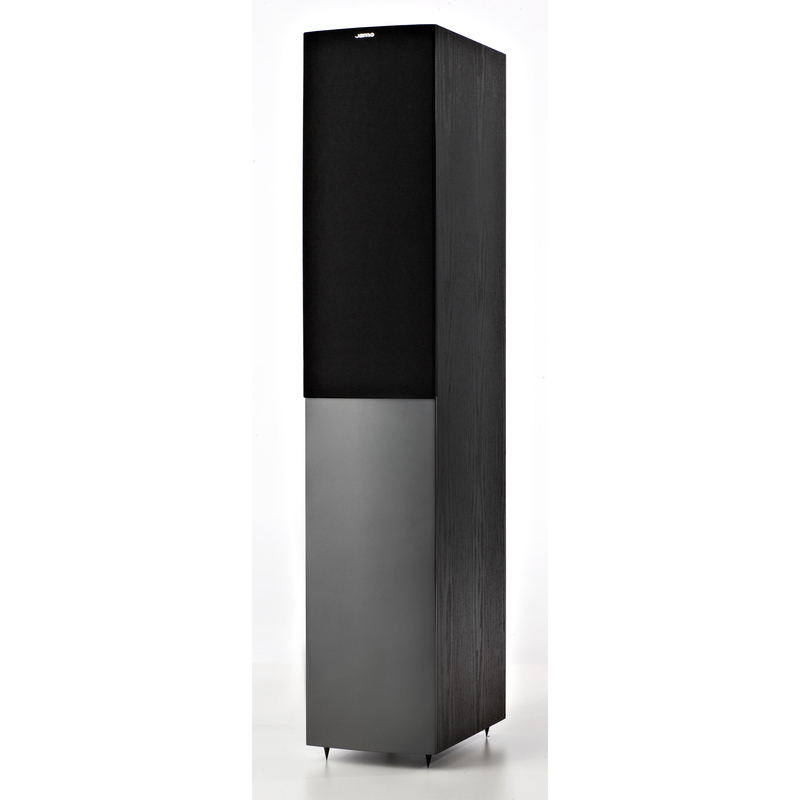 The midrange/woofers are mounted in separate, fully isolated enclosures in order to minimise negative interference. The individual tuning of each of the cavities eases the load on the amplifier and result in a more tuneful, low-distortion bass. 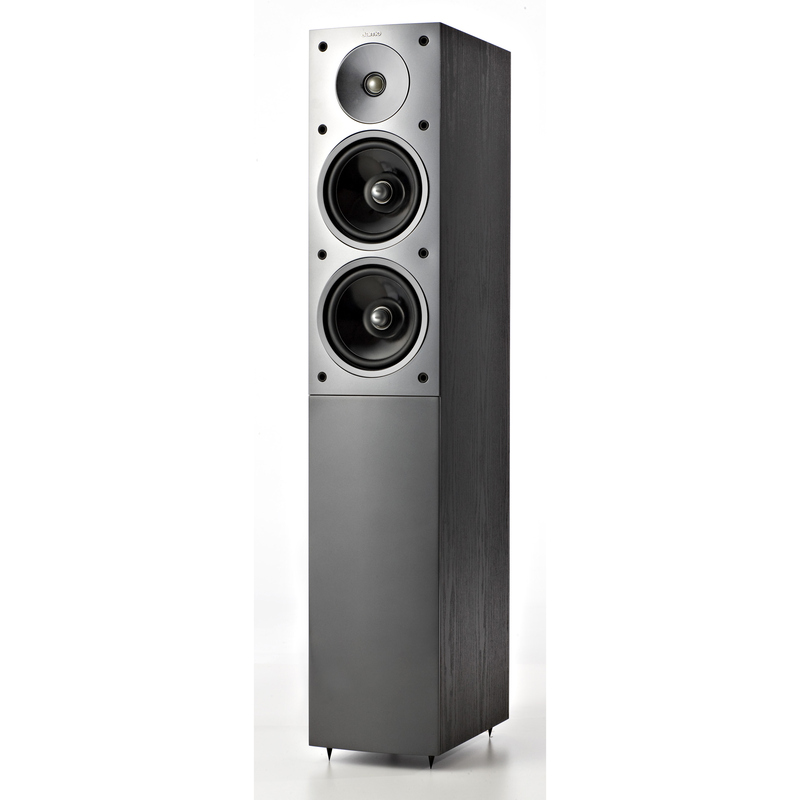 The very thick baffle provides a solid foundation for the best possible performance from the 2 carefully engineered midwoofers and further increases the stiffness of the already very strong enclosure. The S 506 is fully equipped for optional bi-wiring and biamplification, allowing the enthusiast to “tweak” the soundperformance to his or her needs. With removable front fabric grilles and exclusive high gloss finish, the S 506 will fit nicely into almost any interior.